Our mission is to provide the best atmosphere, with the best hostesses, creating unforgettable memories, bringing a corporate professional structure to ensure all of our staff, customers, stakeholders are happy with our operations and continue to visit us and work for us, as we grow into new areas and offer our services to a larger customer base. We do our best to ensure customers are kept cool, safe, welcome and get the attention they deserve. Our goal is to listen to our customers, adapt and lead the market. We aim to have at least 20 hostesses per bar. 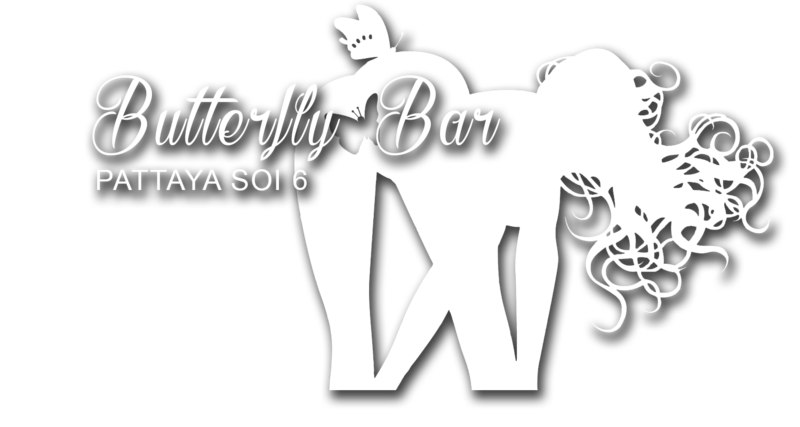 We will expand our business into different areas of Pattaya doing our best to keep all bars fully staffed and professional. We continue to improve, adapt and put systems in place. We are just a bunch of guys that enjoy the night life of Pattaya and we decided to follow our passion and make a living from this organised chaos. Our team are all “living the dream” thanks to our customers. However, we think our customers are living the dream! There are around 25 foreigners making a living from our businesses and around 439 Thais. (last count April 2019) We have a strong loyal following because we care about everyone inside our business including going out of our way for our customers.